We’re excited to launch a new series of chapbooks at Sampson Low, all from the pen/camera of Kevin Acott as he travels around the globe in 2017. 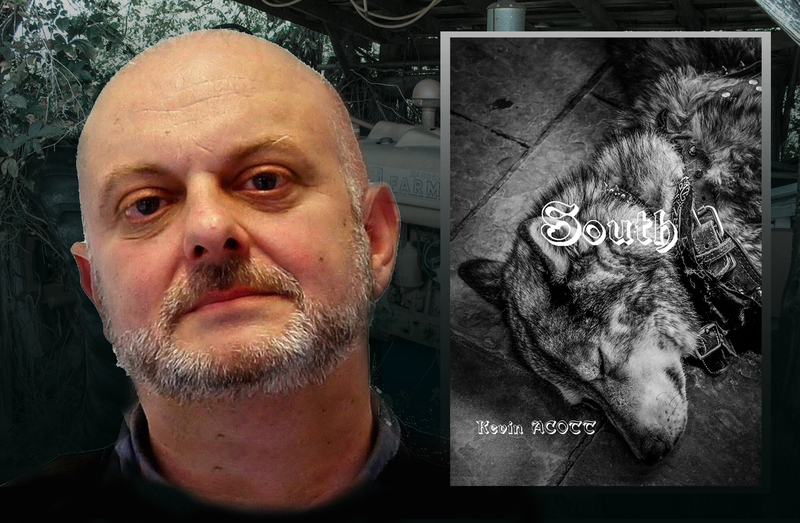 Kevin launched our chapbooks series in November 2015 with South, which proved an instant success, selling-out its print run in a matter of weeks. He now embarks on a new adventure that starts in North Carolina before heading west to Vancouver. 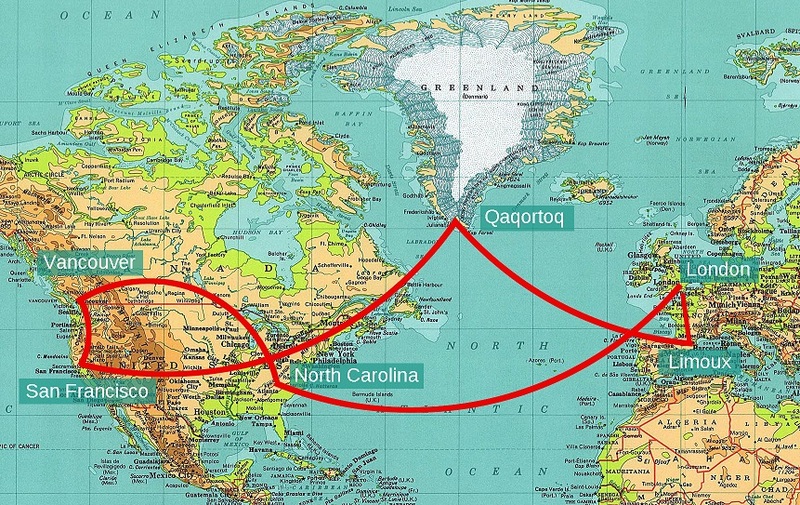 He then hitches a lift down the Pacific Coast to San Francisco where he’ll study for a month in a Zen retreat before travelling to the frozen world of Greenland to take up his a position as writer-in-residence in Qaqortoq. The final stop is Limoux, France for four months of writing amongst the vines in the heat of summer. Over his 8 month adventure Kevin will be publishing 6 chapbooks with us and we’d like to offer you the chance to subscribe to the full collection. You’ll receive each book in the mail before anyone else and read about his adventures. Your subscription will support Kevin during this time and your name will appear on the back page of each chapbook (If you’d prefer to remain anonymous then that’s fine too). Each chapbook has an ISBN and a copy will be archived at the British Library, The Bodleian Library, Cambridge University Library, the National Library of Scotland, the National Library of Wales and the Library of Trinity College, Dublin. Kevin’s chapbooks will have a limited print run of just 100 copies. We have now closed subscriptions to Kevin’s first chapbook series but keep in touch with Kevin Acott on Medium.